Dear Father, You know what You are doing. You have a plan for every community across our nation. You are present in every public school. No school board talks without Your listening ear. No principal makes decisions without Your looking over their shoulder. No teacher teaches without You standing in the back of the classroom. When You determine a school needs the wisdom of a mature believer, You see to it that such a person is hired. They may be hired as a teacher, a counselor, an administrator, a coach, or even as a food server. However, Your people are employed in thousands of schools across this nation. We ask that You be with them today. May they surrender their lives to You. May the Holy Spirit be active in their hearts, transforming them into men and women of great character. Give them wisdom and discernment in abundance, especially for how to show the love of Christ to students without incurring the discipline of the secular educational system. Give them opportunities to speak privately to students in crisis and may they give the students hope that You love them and that You will work things out in their lives. Father, the public school has become a mission field. Our brothers and sisters who work in that environment are on the frontlines of the battle for faith in our country. Protect them all today. Provide what they need. Strengthen their resolve. Bless them with evidence that they are touching lives for You. Amen. Listen to this prayer on audio. Data charges may apply for mobile devices. The audio for this prayer has not been uploaded yet. 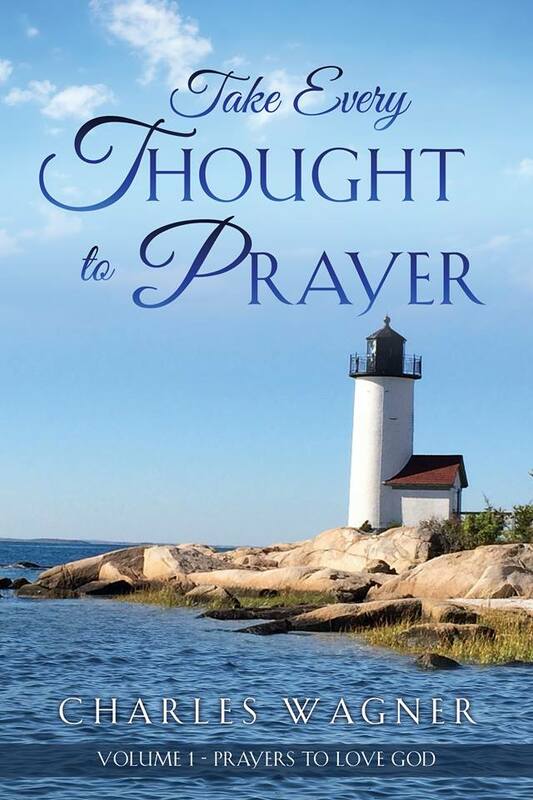 Are you being blessed by Take Every Thought to Prayer? Please share it with others! Copyright 2017-2018. Charles Wagner. Gramazin. All rights reserved.